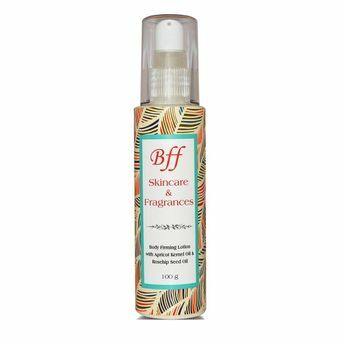 Get the body of your dreams with BFF Skin Care's Body Firming Lotion. 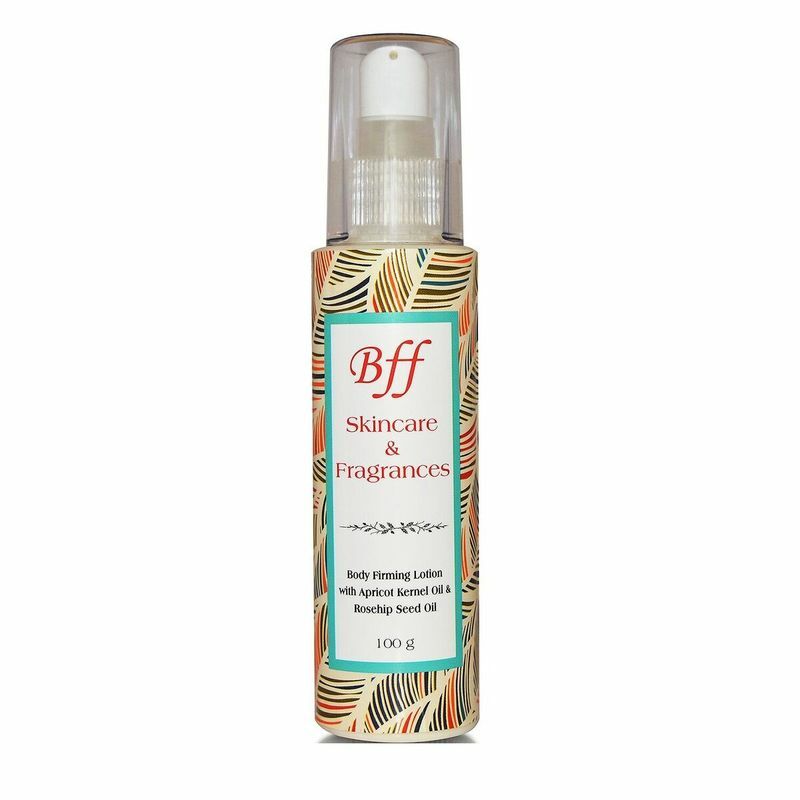 Infused with the goodness of Apricot Kernel & Rosehip Seed Oil it helps in reducing fine lines, fading away the early signs of aging and also works for skin rejuvenation. It is a very light oil and is easily absorbed in the skin. Rosehip Seed Oil: A truly amazing oil for skin rejuvenation. With highest concentrations of Vitamin A, it encourages cellular growth & collagen production. It has a potent ability to fade away the signs of ageing.